Packaging is the core business of the organization. 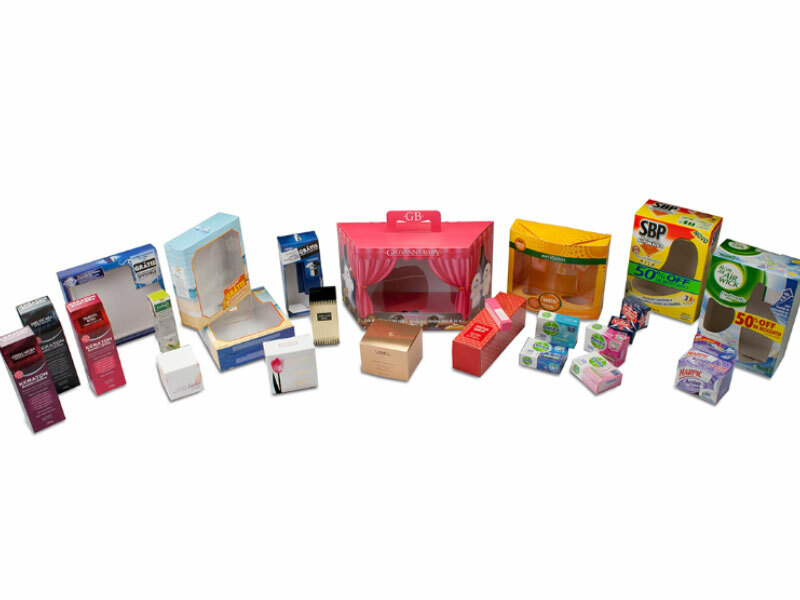 Made of paper or cardboard, packages fully protect and make the transportation of goods much easier, as well as inform customers about the characteristics and purposes of the product. They also work as a strong marketing tool at the point of sale. Finishing and design possibilities are endless. They include: cartons, paper trays, cradle, straps, interlocking partitions, displays, wrappers, bags, covers, holders, tags, sleeves, and others. Labels are integral or auxiliary components of the overall packaging, intended to display identity, legal and expiration information, use, application, origin, and composition. They also inform people about the main purpose of the product. 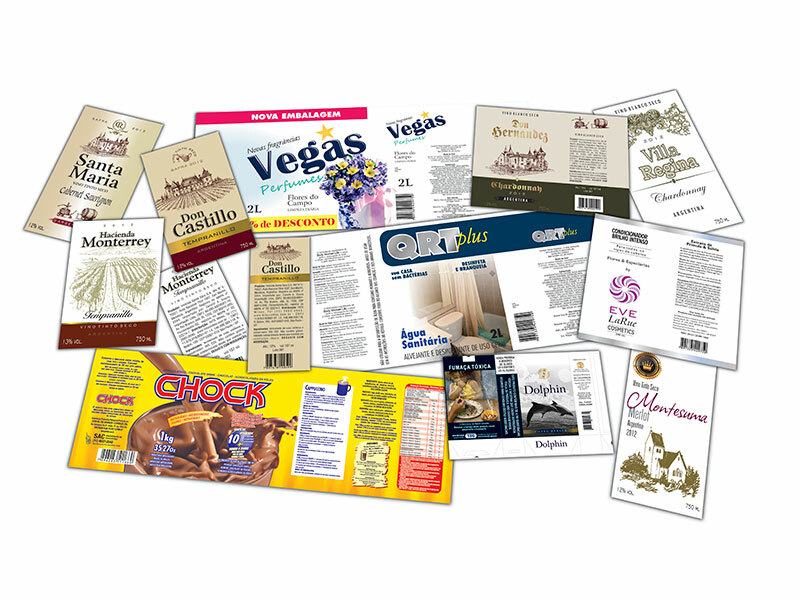 The labels made by CONGRAF EMBALAGENS use several types and formats of paper, designed to meet specific resistance and application requirements. Depending on the application, they are also available in high-standard, special finishes which significantly increase product visibility and brand identity at the point of sale. 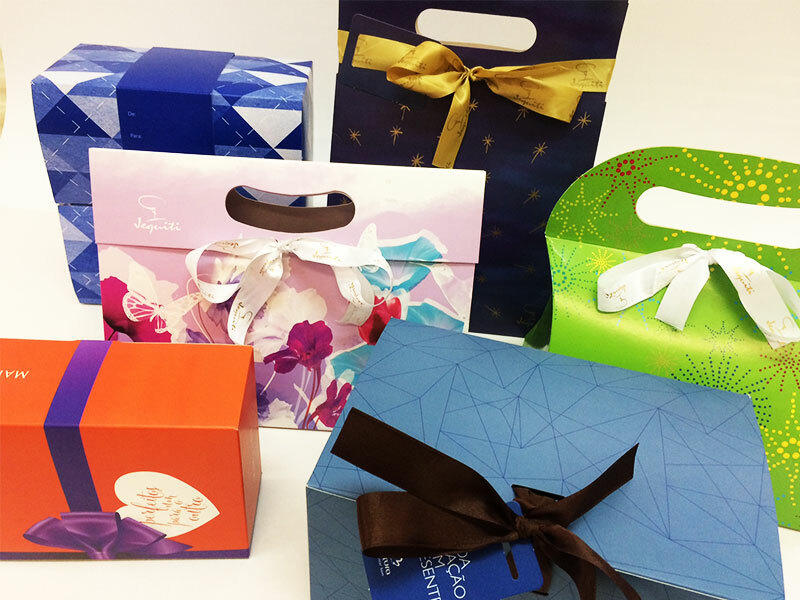 CONGRAF’s production and creative department designs customized packaging kits to meet different specifications. The gift kits are a special set of packages that count on a wide range of assembly components. They are usually recommended for campaigns, seasonal celebrations, or other purposes. The gift kits made by Congraf include components such as decorative tissue paper, identification tags, decorative ribbons and others, wrapped in Flow pack plastic film, with self-explanatory assembly instructions to best serve our clients and their final consumers.